Cannabis is a fantastic treatment for a whole range of different ailments. 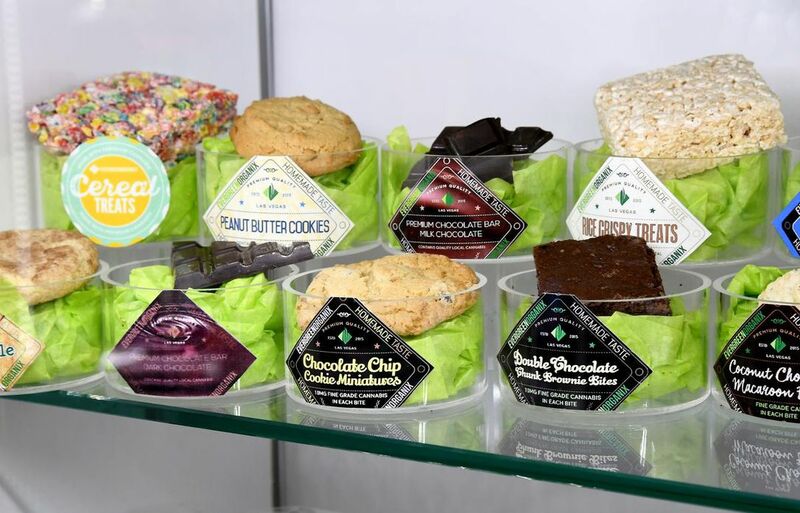 This is why it is becoming increasingly popular among a growing segment of patients who are turning to medical cannabis as a treatment for what ails them. Of course, over time the human body can build up a tolerance to medical cannabis, making it less effective. When this happens it’s totally understandable that people will gradually increase their dose. Sadly, as your dose increases, over time, your tolerance will, too. It’s a frustrating cycle that means the cost of treatment is constantly rising as the effectiveness of your cannabis drops. Tolerance is an important consideration for women, who develop a tolerance faster than men. This is one of the most obvious ways to combat tolerance. Usage and tolerance go hand in hand, and the more your over use cannabis, the faster your tolerance builds up. A patient over-medicating may find themselves enjoying fewer and fewer benefits. One of the easiest ways to prevent a rapid tolerance build up is to stay with the smallest effective doses of cannabis and gradually increase it over time. Be sure to only use enough cannabis to manage your symptoms. One popular way to reduce your cannabis tolerance is to take a tolerance break. These breaks are intended to let your body adjust to a lower level of cannabinoids. A tolerance break can last from three to seven days, but the longer you go without the more your tolerance drops. When you start using again, you’ll find that your tolerance is far far lower. And the lower your tolerance, the less cannabis you need to use to treat your symptoms. Cutting down on cannabis doesn’t lead to any withdrawal symptoms, but it can deal with your treatment. Patients who use cannabis to deal with seizures or other chronic, debilitating illnesses may want to avoid any breaks in their usage. Over time, your tolerance adjusts to a certain strain, making it feel far less potent than it otherwise would. For example, if a patient usually doses themselves with cookie dough, they may notice a drop in efficacy over time. If they drop to OG Kush, they may notice a huge spike in perceived potency. This means if you constantly cycle through different strains it can stop a patient’s tolerance from growing too quickly. Unfortunately using different strains isn’t an exact science, and one strain may not be as effective for certain symptoms as another. On top of this one strain may affect two individuals in totally different ways. 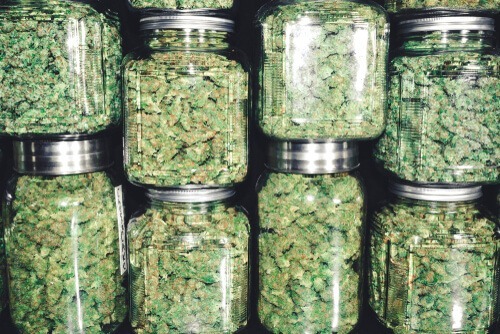 Changing strains can be a tricky process, but for some patients it may be the best way to control the rise of their tolerance without having to take a break. Another way to combat tolerance without taking a break is to switch your methods of consumption. 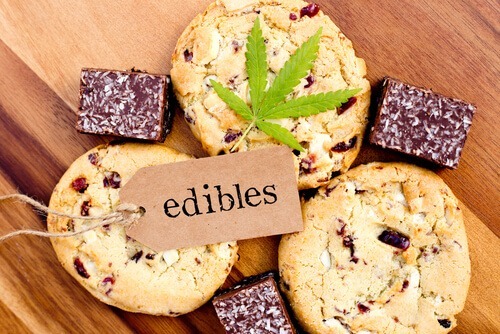 If a patient relies on vaporizers for their dosing a good way to combat tolerance is to switch to edibles. Different ways of consuming cannabis interact with the human body in different ways. This is because the system that absorbs the active ingredients in cannabis, the endocannabinoid system, has different receptors in different parts of the body. The crux of this piece is finding a way to cut down on the levels of cannabis in your body to lower your tolerance, however, for some patients, this isn’t the right decision. Tolerance has some benefits, for one thing, it can help reduce the occurrence of cannabis’ negative side effects. Dizziness, memory loss, and lower cognitive performance. This means that someone can recover more quickly from a session of cannabis use. Patients can dose themselves and get on with their day, hassle free! This is one of the benefits of tolerance that isn’t mentioned enough. Ideally you should be able to live your life while treating your symptoms with medical cannabis.